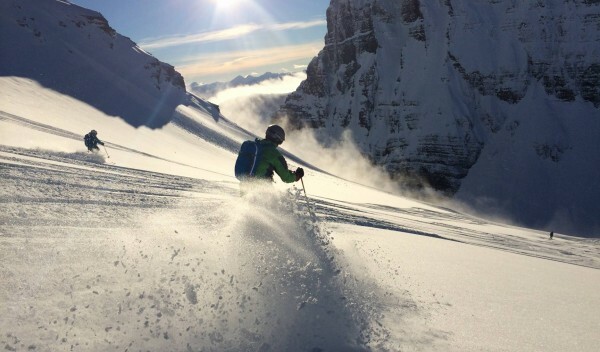 There are select seats available at most of our Heli and Cat ski partners for 2018, hurry up and contact us for availability and prices at all our lodges. 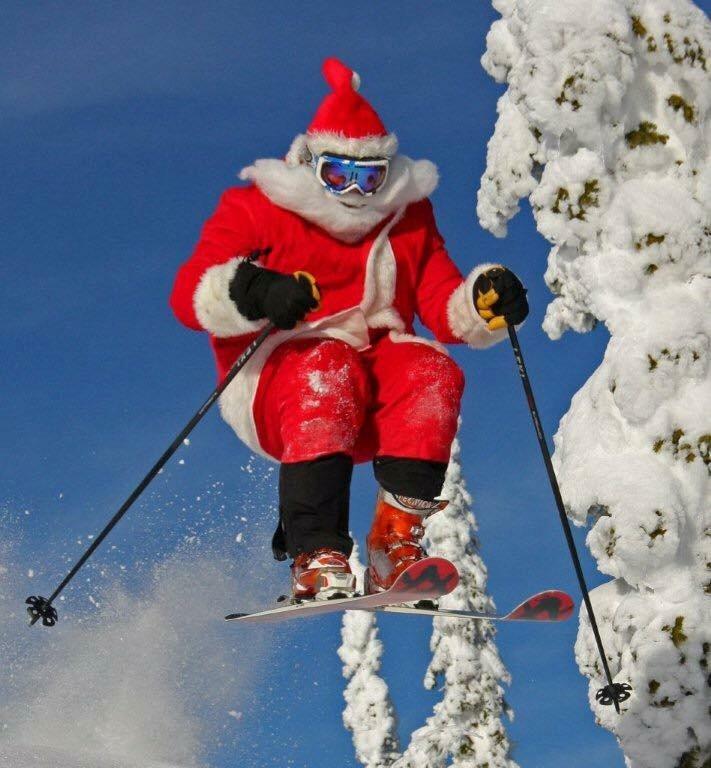 Merry Christmas from the GO Heli & Cat Skiing crew! 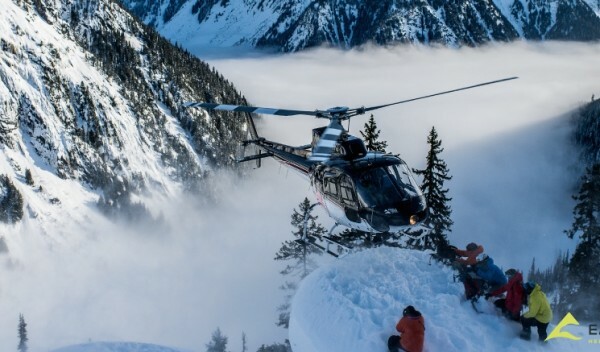 WHY: Steep & Deep Cat-skiing with the comfort & service. 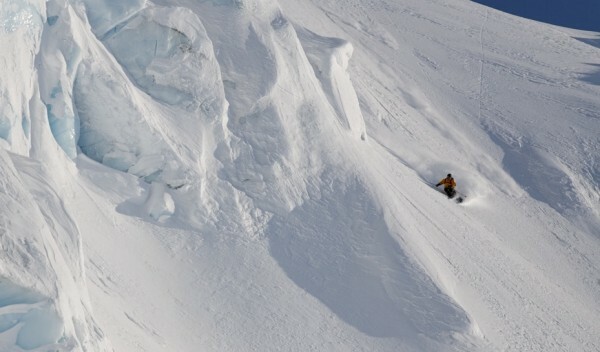 Looking for Guaranteed vertical, Epic and deep snow, Guaranteed vertical and One of the Largest Ski Areas in the world? 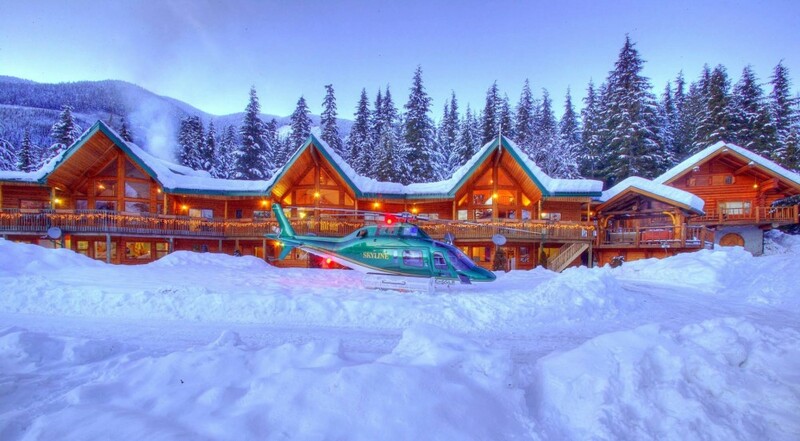 It’s all yours at Northern Escape Heli-skiing! 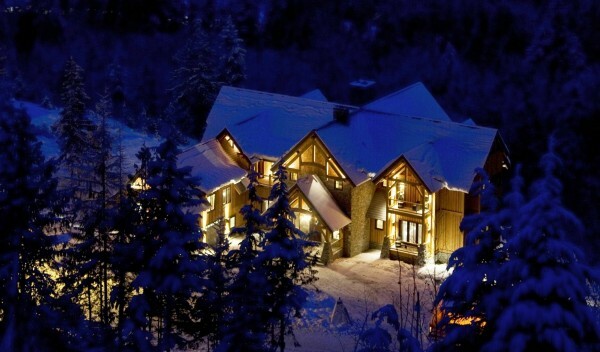 The lodge is located outside Terrace, British Columbia and has a whopping +7000 square km terrain in the Skeena Mountains and run lengths up to 2000 vertical meters. 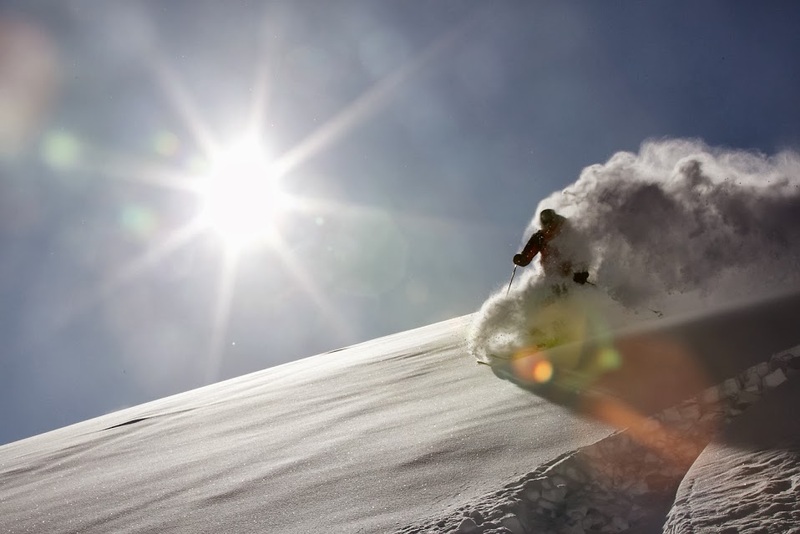 You’ve got endless opportunities for first descents every day in our spectacular heliskiing and heliboarding terrain. Runs often begin high in the alpine, featuring huge open glaciers, and end with long descents through old growth forests to the valley floor. 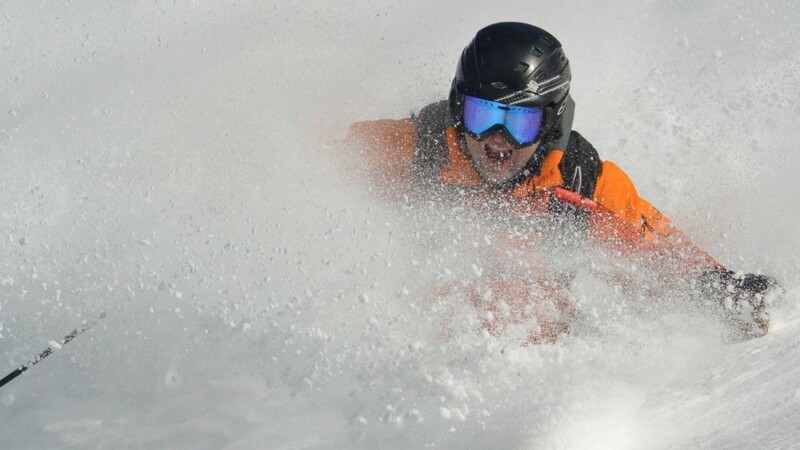 MAMMOTH SNOWFALL! 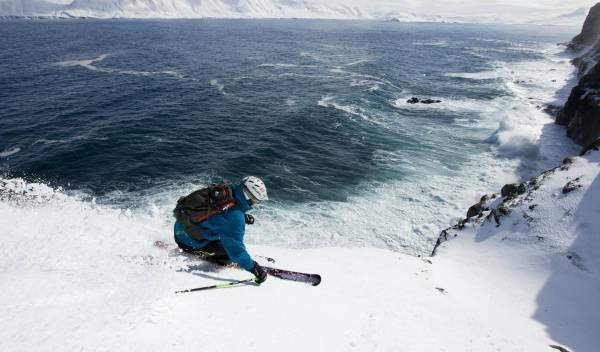 It is epic and deep – it is the stuff of dreams! GUARANTEED VERTICAL Vertical guarantees range from 13,100 meters for 3 Days and 30,500 meters for 7 Days. ZERO DOWN DAYS Three SnowCats are always on stand-by. 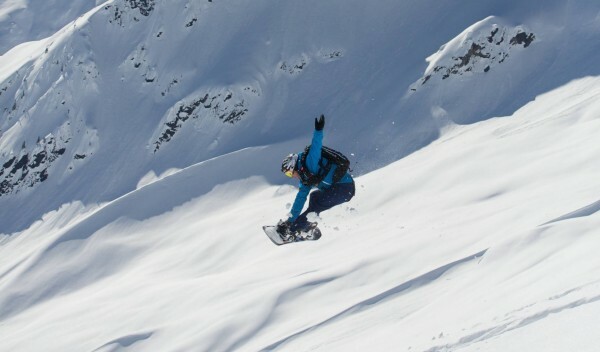 If you constantly get snow like NEH does, you can’t always fly. But with back-up you are guaranteed to ski every day. 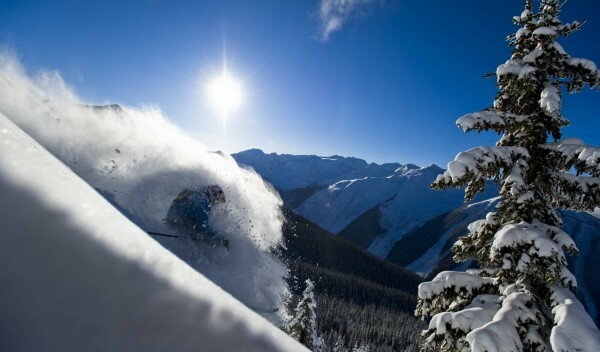 ONE OF THE LARGEST SKI AREAS IN THE WORLD A vast and varied terrain, over 7000 square kilometers.